Just last week, we saw leaks of Nokia 6 (2018) TA-1054 emerging from nokibar forums and the leak clearly mentioned that TA-1054 is a model name for the successor of Nokia 6 and not Nokia 9. 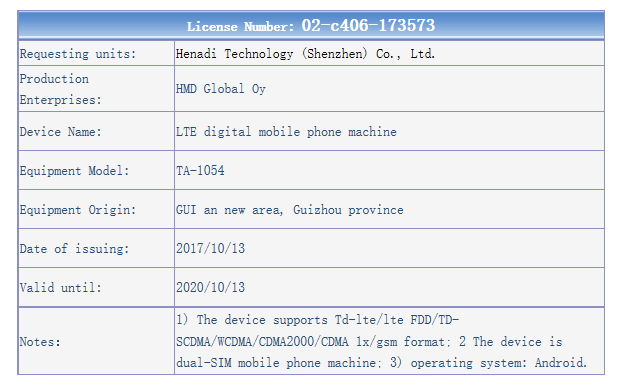 Now, a device with model name TA-1054 which could be the Nokia 6 (2018) has passed TENAA certification in China. 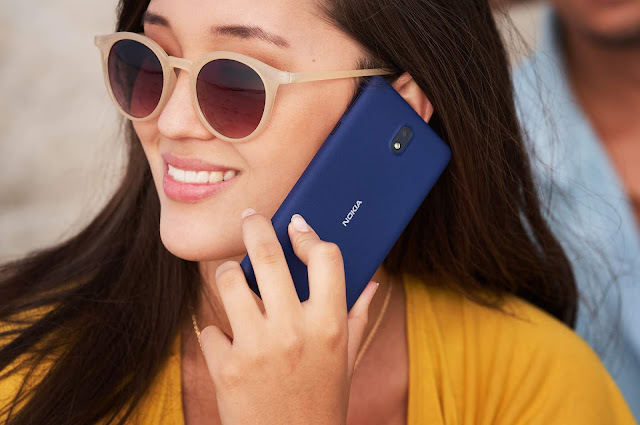 The listing only mentions TA-1054 to be a Dual Sim handset and no images of the device are available at the moment. As the device has now passed the certification we can assume the launch date to be closer. The device could be launched first in China in January followed by the global launch at MWC in February. 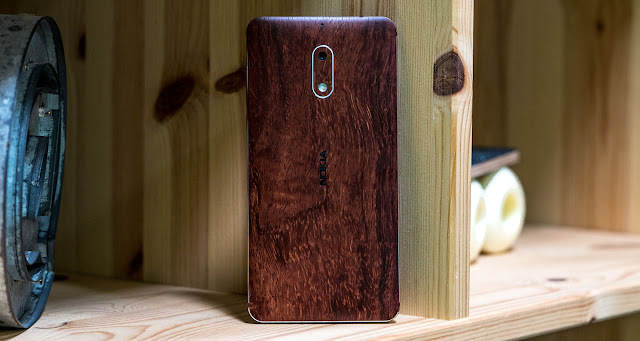 Nokia 6 (2018) is rumored to come with a Snapdragon 6xx series processor, 4GB RAM, 32GB Storage, on-screen navigation keys and rear-mounted fingerprint scanner similar to Nokia 7.